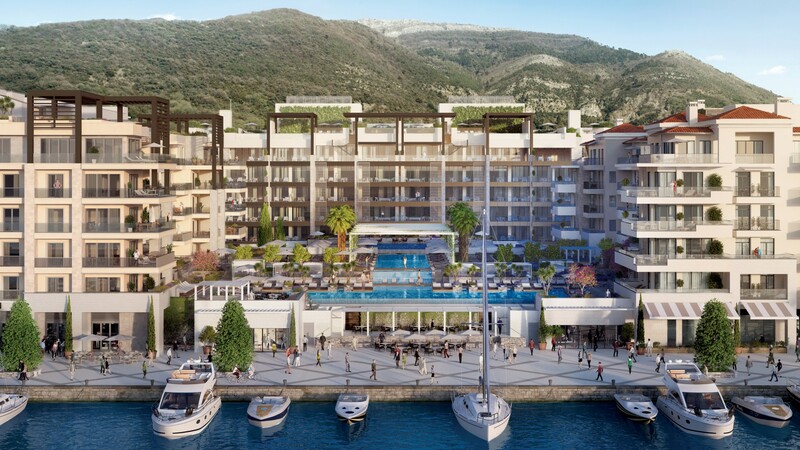 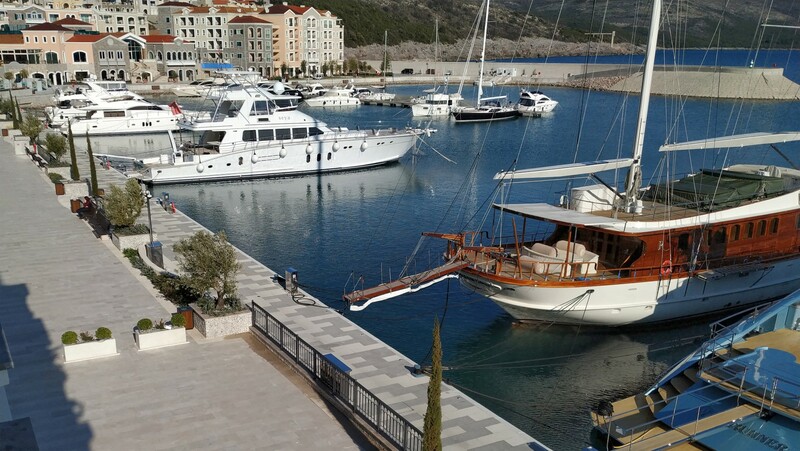 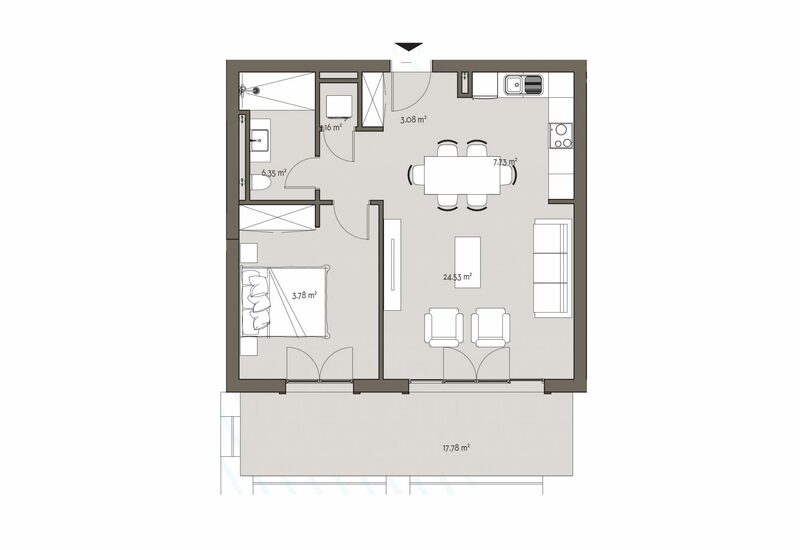 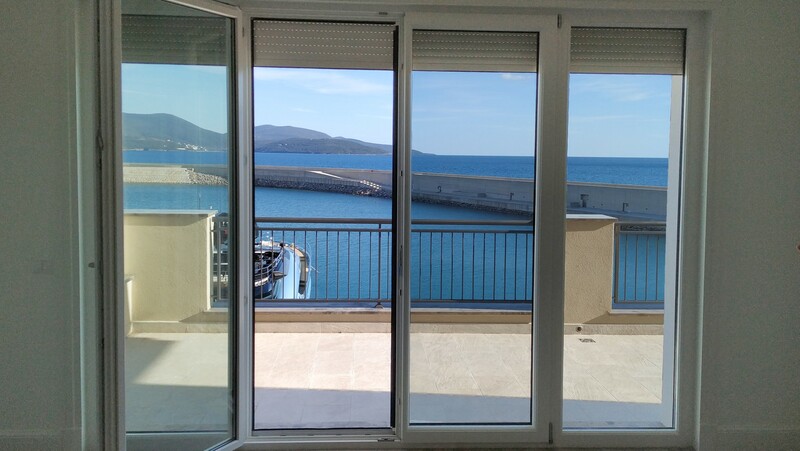 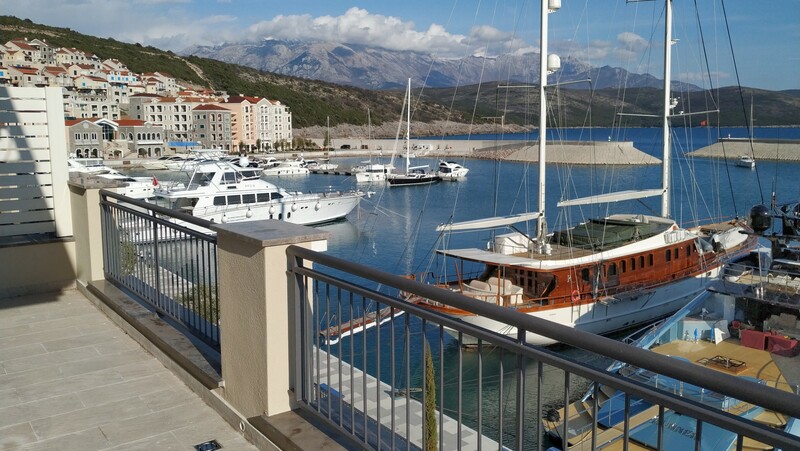 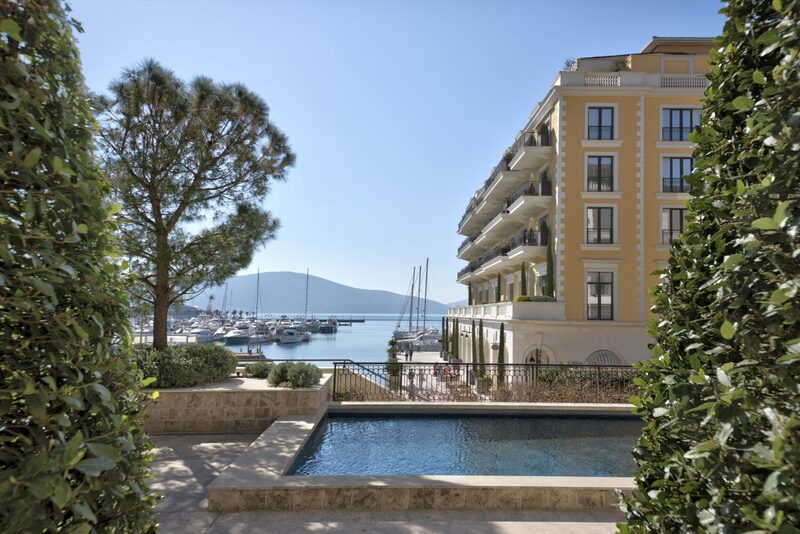 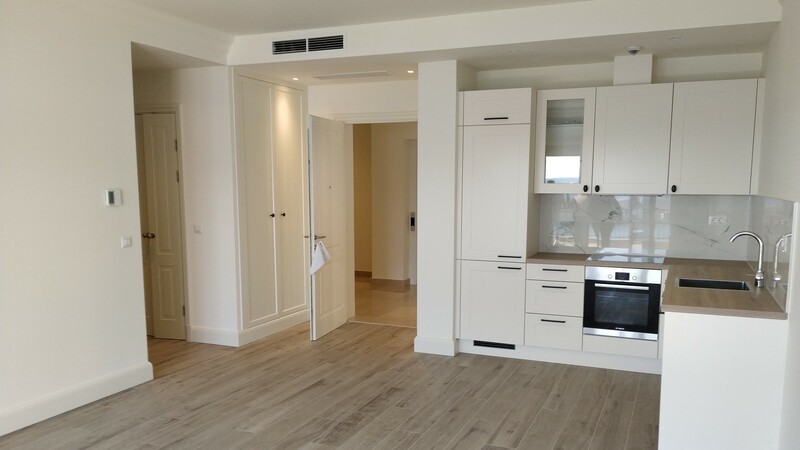 Exclusive apartment in the elite complex Lustica Bay, on the first line to the sea. 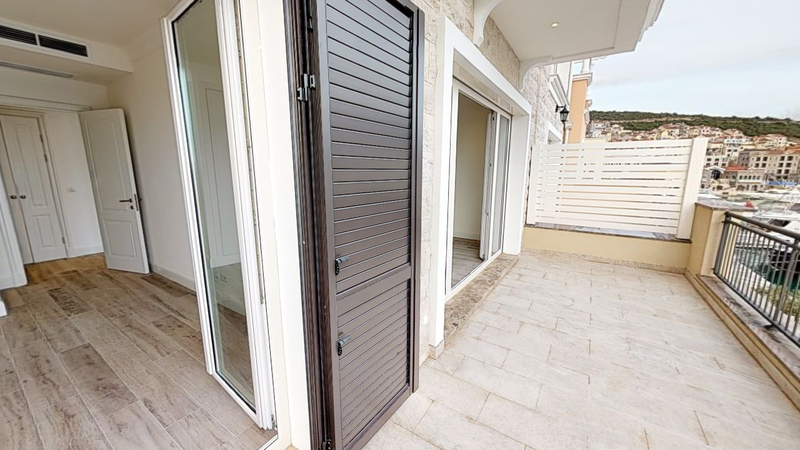 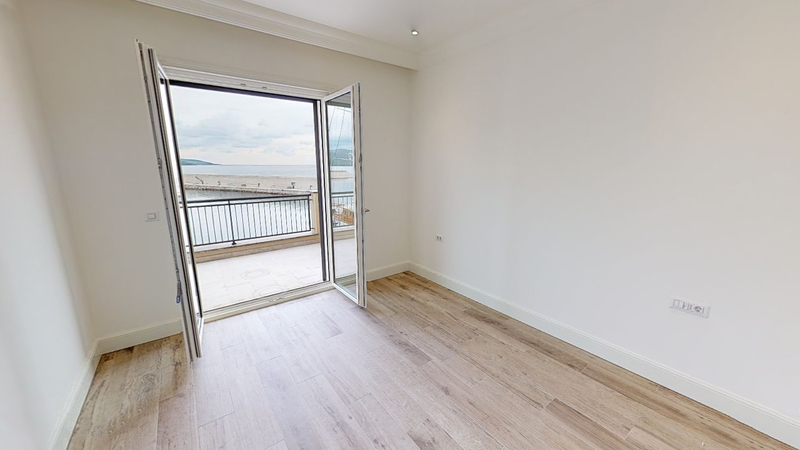 The apartment consists of 1 bedroom, living room, kitchen with dining room, entrance hall, a bathrooms and a large terrace with spectacular sea views. 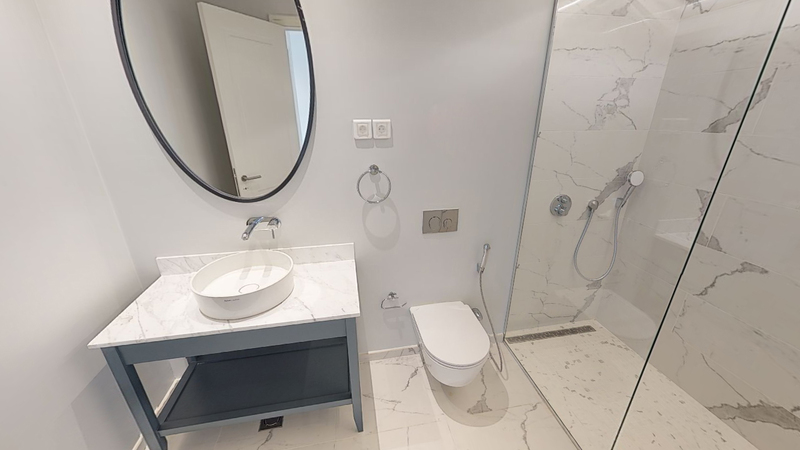 It is equipped with central air conditioning system, floor heating in both bathrooms, land phone line, cable TV connection, prime quality ceramics and sanitary equipment and Bosch kitchen appliances. 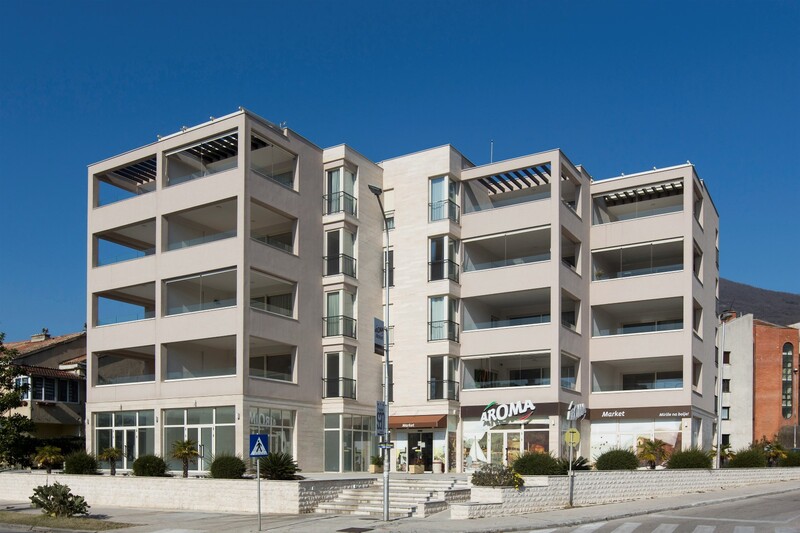 The apartment is a part of Kamelija block, located along the main promenade.